Good payroll software can ease the work of the management and owners by allowing the scheduling of the salary and logging in of the working hours easier. It can record the holidays and the leave days and make the overall payroll administration much easier. 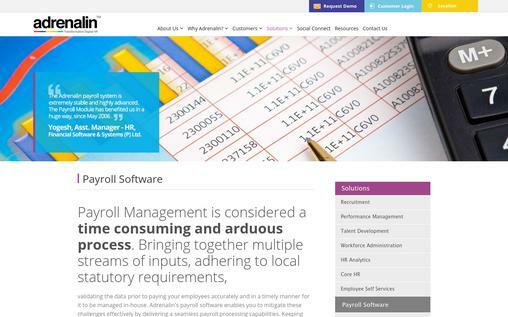 There are many software available in the market for the purpose of payroll management. Each of the software comes with their own set of limits as to the number of the employees it can handle, special features and prices. Selection of right payroll software is important for the manager to ease the process. 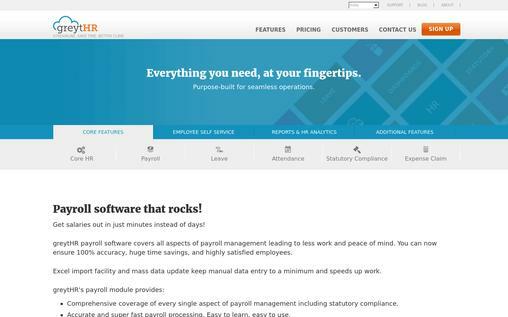 Some of the major payroll software and their features are listed below in this article. 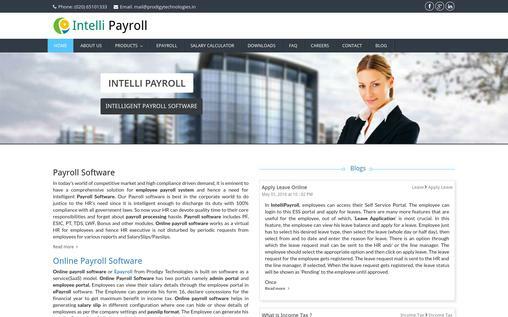 This Software is the range of payroll and HR software which can help all kinds of customers. 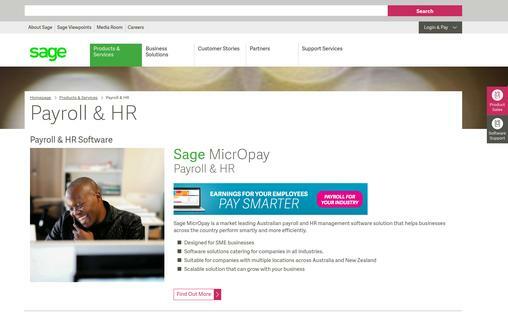 Sage MicrOpay is the software for the management of the payroll. The software is developed keeping the Australian industries in mind and hence is suitable for all industries across Australia. In short, it can be said that the software is a perfect package to provide the payroll management solution to SMEs. 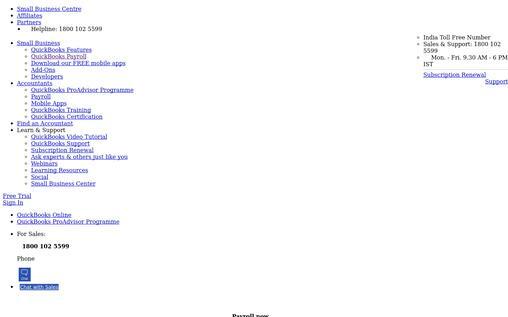 On-premise software: The software is such that it can be implemented locally. It is handled by the local IT team and is suitable for the business who wants to retain the control. Automatic Reporting: The software comes with an automatic reporting feature which allows the HR and managers to access the reports easily. Efficient and Accuracy: The software is well-known for its efficiency and accuracy in the payroll administration. Employee lifecycle management: The software is equipped with the tools that can be utilized to develop and maintain detailed employee records, organization chart, salary packaging etc. 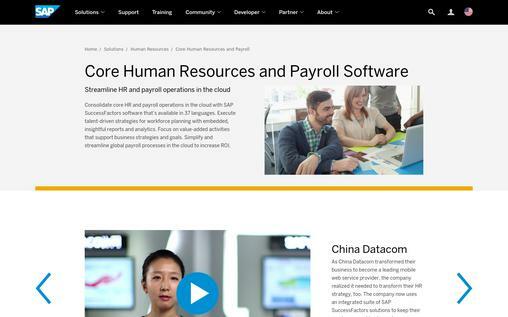 The software is provided by SAP software solutions as an answer to all the problems faced by the HR and Payroll administrators. 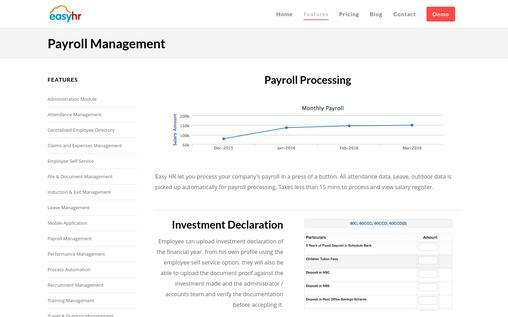 HR & Payroll operations on a single platform: The software allows the operations associated with the HR and payroll on a single platform, making the life of administrators easier. Cloud Payroll Platform: The software allows the use of the cloud to save the payroll information and process the information. Employee service centre: The software allows the employees to file their complaints and track the status of the complaints through the software itself. Contingent Workforce management: The software allows the management of the contingent workforce by gauging the success of the workforce and aligning the learning and collaboration tools. The software solution is developed as a one-stop solution to all kinds of salary structure. The speciality of this software is that it can handle all structure and give the salary after deduction all statutory sections like PF, TDS, loan, stop payment etc. Auto-generation of form 16: The software is not only capable of calculation of the TDS, but it is also equipped to develop form 16 without much processing. Full and Final Settlement: F&F becomes quite difficult in many cases, but with GreytHR Payroll software, the management of full and final settlement also becomes easier. Accurate and quick pay slips: The software is known for the successful development of the accurate and the timely pay slips. The adrenalin payroll software is developed with a view to allowing the implementation of statutory requirements of different countries in a single software. The software allows the administrators to group the people into pay groups and apply the statutory structures/deduction as per different countries or requirements. Benefit Master Form: The software allows the recording of the benefits in the software which then can be reflected in the pay slip. Tax Computation: It is possible to make company based tax computation with the help of the software. Loan Capture: The software allows the capture of any loan amount given to the employee that is to be deducted from the salary of the employee. Third-party import: The information of the employees, the information about the leave, and other details can directly be imported from the third party to the software. Multi-currency and multi-country payroll management: The single software can be used to handle the salaries in different countries as well as in different currencies. With a single login to the accounting and the payroll software, this is perfect software which is suitable for accountants as well as the payroll administrators. Salary Calculation and Pay Slip Generation: Both the important part of payroll management are included in this single software. Employee Self Service: The software allows the employees to check their pay slips, income tax statements etc. online directly. Consolidated reports: The software is capable of providing the consolidated reports for the salary as well as for the accounts of the company. Equipped with Attendance management, leave management, loan management, bonus management etc. The software acts as the virtual HR manager and prevents the regular disturbing of the HR employees. Automated Salary Calculator: The software calculates the salary including all kinds of arrears calculation, bonus calculation, statutory requirements calculation etc. The software is specially made to help the HR team in the automation of the process. Attendance Management: The attendance management is also possible in this software itself. There is no need for the separate module for the same. Suitable for companies with around 200 employees: The software is suitable for companies which employ up to 200 employees. Investment Declaration: The software allows the employees to upload their own investment declaration after logging in their system. Tax Computation: The software allows to see the tax computation till then. One can see the computation of the tax as to how much tax is to be deducted. Statutory Reports: The software is suitable for the development of all kinds of statutory reports like PF forms, Tax, Form 16B etc. Wave Payroll software is specially designed for the small business with the pricing which allows the owners the price structure as per the number of employees. Pricing: The best part of the software is affordable and the dynamic pricing which provides affordable payroll solution to the small business. Integration with rest of the Wave: The Wave Company offers the integration with rest of the services of the Wave as well. Be it the need for the accountant or the need for the software, all can be met at the same platform. Payroll Reminders: The software sends the payroll reminders to the inbox to remind for the timely payment to the employees. 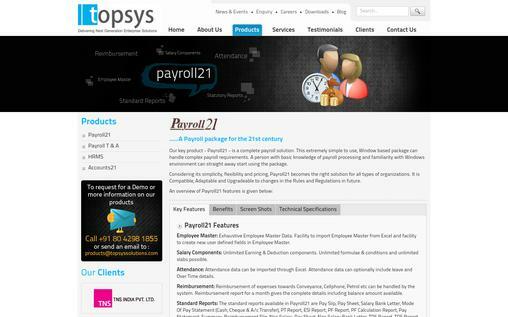 The software of Payroll21 is developed for the simple interface. The software runs on the Windows platform and can be used by anyone who knows basic of payroll management. Export from Excel: All the data about the employees as well as about the leave, the data can directly be exported from the excel to the online windows system. Different Modalities: The software is different with different models like basic, professional and professional plus models which can be selected as per the need of the employer. Standard and Statutory Reports: The software is capable of providing standard and statutory reports associated with attendance as well as the salary. 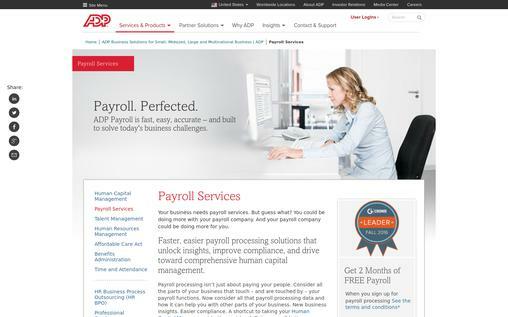 The ADP Payroll Services is a software geared towards human capital management in a faster or easier manner. Integration with HR and attendance management: The software can be directly integrated with the HR and attendance management process. 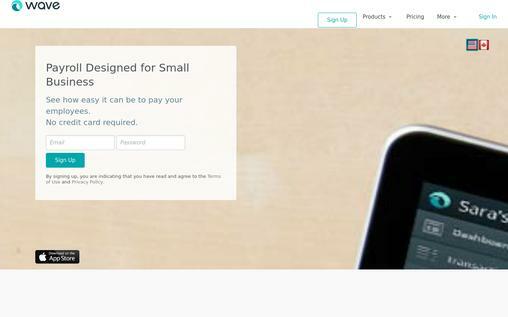 Customizable: The software solution is suitable for all kinds of companies be it small-scale, mid-scale or large-scale. The software service can also be utilized by MNC. Global support in local language: ADP can provide the support for the software in the local language to its customers. That makes understanding of the software a bit easier. Auditing: Better auditing is possible with the variety of reports that can be generated using the ADP Payroll services. Thus it can be seen that different software options are available for the payroll administration. This can help the HR and managers of the company to smoothly manage the payroll along with the other duties. The right software should be selected keeping in view the number of employees and the kind of function required in the software.